Gibson Fish feels small investors have limited options in the market place; none of them are very good. Most traditional brokers would prefer to spend their time with wealthy clients. The business media (newspapers, magazines, TV) offers lots of advice, but it is difficult to sort the good from the bad. The alternative is GibsonFish. Valuable information. People who you will get to know and trust. And real time trade alerts from an active portfolio available on line 24/7. 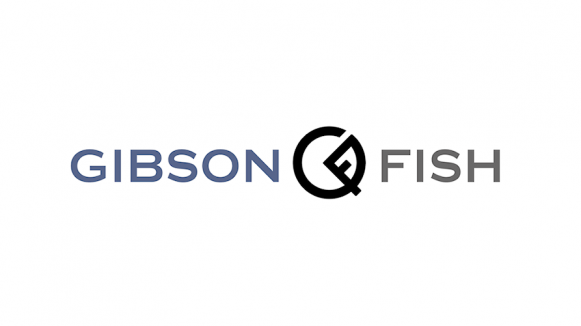 Gibson Fish launches in early 2013.